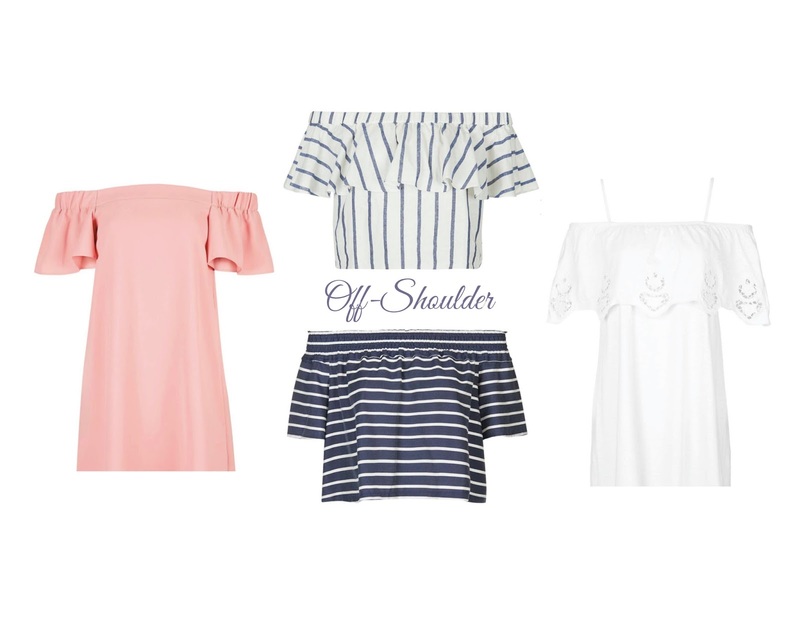 Ich lieebe den Off-Shoulder-Trend! Mindestens noch eins dieser schönen Oberteile muss ich mir zulegen. A hope your semester went well. I'm really loving the new trend, I'm currently trying to find one that would look good on me. I am obsessed with the off the shoulder look! So great for so many seasons.